9 in 10 Never Seemed So Real..
I’m a disability advocate. I believe in equal rights for all disabled people and able people. I have two disabled children, one is autistic and one has a developmental delay and SPD. It also turns out that I’m autistic, though I didn’t learn that until I was an adult. I am a disability advocate, but I’ll be the first to admit I’m not an expert on all disabilities. I know most about autism and sensory struggles because that’s what our family has faced. So when I heard the extremely unsettling statistic, 9 in 10 babies prenatally diagnosed with Down syndrome are never born, my heart broke. It was hard for me to swallow that people would choose that their child didn’t deserve a chance at life because that life may be different than their parents expected. I’ll admit, though, that the sheer heaviness of that statistic didn’t really set in until about two weeks ago. After my last OB appointment where we had an ultrasound and got a peek at Sweet C, that 9 in 10 never seemed so real. See, I have high-risk pregnancies for a variety of issues including having preemies and cesareans. We had to go in for a repeat ultrasound because of the preemie-risk and also to double check a few pictures they couldn’t get at my first ultrasound. See, Sweet C is stubborn already, and she was not cooperating at all. No biggy, we just told the ultrasound tech that we needed a picture or Cap’n M would lose his mind, and we settled in to see our sweet girl. They managed to get all the random photos they needed, and when my high-risk maternal fetal medicine specialist came to chat with us. Good news! The concern with me having Sweet C too early had been managed and we were in the clear. However, they found during this ultrasound an issue with her growth, specifically that her thigh bones were shorter than they should be. Now, even though Sweet C is our fifth baby, I’m still a very young mom at 24. So “doubling” our chances for having a child with Down syndrome still left us with a roughly 1 in 600 chance. Our doctor said, “this isn’t enough to panic, it’s just something to consider” and she suggested that we get a non-invasive screening test called Maternit21 which would give us more of an idea. 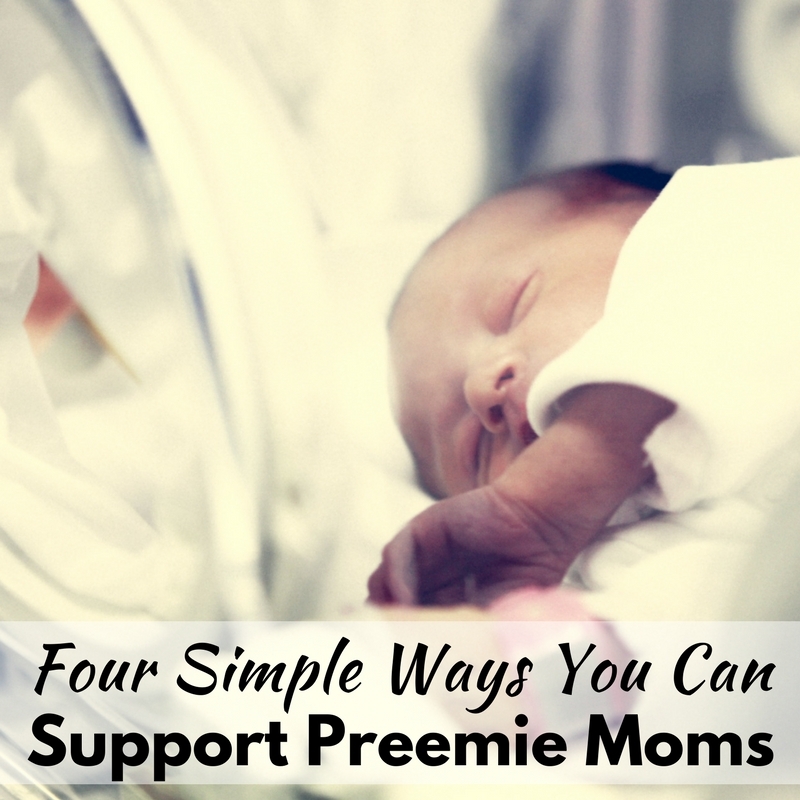 Our maternal fetal medicine specialist asked if we were okay twice before we left her office. She repeatedly told us we didn’t need to worry “yet”. When we left her office we had to go straight to another appointment with our normal OB (the joys of a high-risk pregnancy) and we told the nurse at that office what we learned at the ultrasound. It looked like we had just kicked her puppy. She asked repeatedly if we were okay and how we were feeling. They both genuinely appeared shocked that we weren’t hysterical. See, Sweet C is Sweet C, whether she has Down syndrome, whether she’s autistic, whether she is neurotypical or gifted or delayed. She’s our baby. Did we want to know for sure if she would be born with Down syndrome? Of course. We wanted to have therapists and specialists lined up if need be. But we genuinely had no preference on whether she did or did not have Down syndrome. Our OB also asked how we were doing, though she knows us better than most and she wasn’t at all shocked that we weren’t overly concerned. We simply explained that we have four children and so far one is gifted, one is autistic, one has a developmental delay, and one is (so far) neurotypical. Adding a child with Down syndrome wouldn’t be a huge shock to our family dynamic. What didn’t really set in until much later, when I got home and had more time to really process, was why they were treating us like glass. Then suddenly I remembered the awful statistic I had heard so many times before. 9 in 10 babies prenatally diagnosed are never born. 9 in 10 babies don’t have a chance at life. 9 in 10 babies were wanted by their families, until their disability was discovered. 9 in 10 parents say “nevermind” about having their children after getting news that their child has Down syndrome. They treated us like glass because so many parents would be breaking. They were shocked we were okay because 9 out of 10 parents wouldn’t be. We wanted the test results to come quickly so that we could prepare more for Sweet C’s birth and first few months. They are used to people who want the tests to come quickly so that they can “make a decision before it’s too late”. 9 in 10 never seemed so real, until I considered that my baby, my Sweet C, could be the 1 in 10. How many babies just like her, or like any of the wonderful children with Down syndrome that we’ve gotten the chance to know through our kids’ therapy clinic, wouldn’t ever have a chance to go to therapy and make the whole room smile? They said that the results would take 7-10 business days. We told only a few people what was going on, primarily because we didn’t want to hear anyone wishing “she’s normal” or that “the test is negative”. We chatted with my parents, I told a few close friends, and I told two of my close VA clients so that they’d know I was in full research-mode and wouldn’t likely be getting much work done, but other than that we kept it mainly to ourselves. 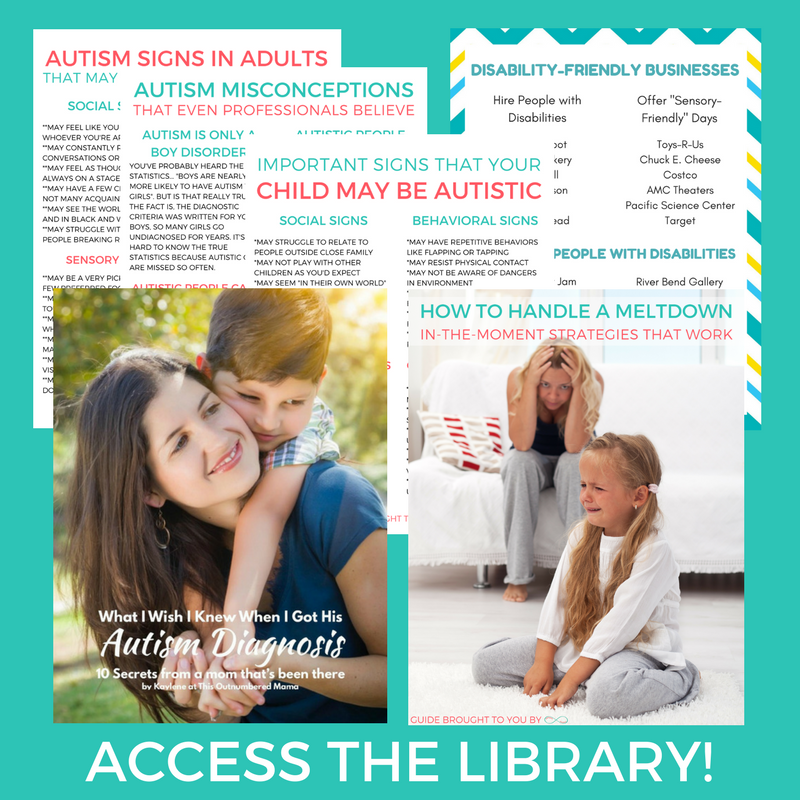 I spent a lot of time reading different articles on Down Syndrome Pregnancy, and I would randomly talk to Chris about the things I was learning. See, Chris is that guy who could hear “your chances are doubled” and say “oh okay” until he got the test results. Me? I’m the girl who wants to be 100% ready for any possible scenario. I read forums. I read blog posts. I thought through what would change if Sweet C does have Down syndrome, and I thought through how I’d feel to get results back. I even had a dream one night that we got the results back, and not only did Sweet C have Down syndrome, she was also a he. I was much more stressed that we were having another boy than I was about the diagnosis. Along with being autistic, I also have pretty severe anxiety. I commented to Chris a few times that I was shocked I wasn’t freaking out like I thought I would be. But really, I wasn’t afraid at all that the test would come back positive. I wasn’t afraid of raising a child with Down syndrome. I was afraid of society. 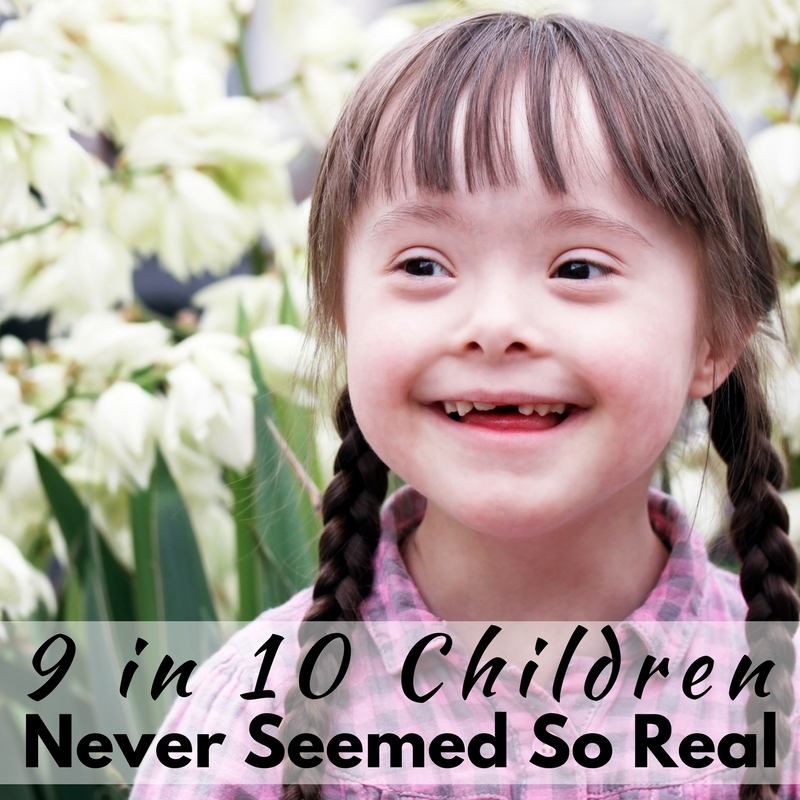 I was afraid of raising my daughter in a world where 9 in 10 people don’t believe she should be born. I was afraid of facing ignorant comments that I didn’t have a real answer for yet. I was afraid about how I’d blend the autistic culture, one that embraces their autism and uses identity language, with Down syndrome culture, one that separates the person from the disability and uses person-first language. All in all our test took 6 business days to get results, and it was the longest 6 business days I’ve ever been through. As it turns out, Sweet C does not have Down syndrome. She does, however, still have this growth issue, which we have a few follow-up appointments to try to figure out. I am glad that we got the answer about Down syndrome quickly, and I’m really glad that we went through these few weeks of not knowing. 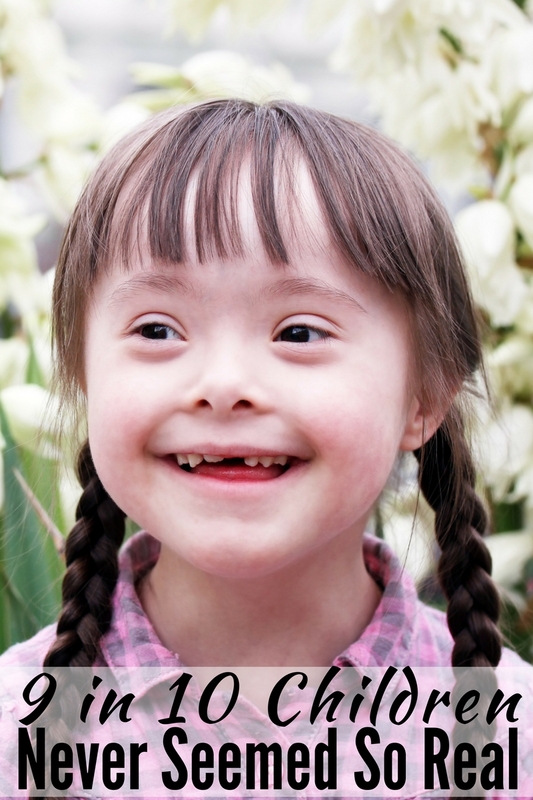 I have learned so much about Down syndrome so quickly that I may never have learned if I didn’t have such a personal connection. And one thing is for sure, that 9 in 10 statistic has never seemed so real.